At 22, Timothée Chalamet becomes the youngest Oscar Best Actor nominee in 74 years, and he gets this distinction for his performance in Sony Pictures Classic's heartwrenching love story, Call Me By Your Name. Directed by Luca Guadagnino, the film is the heady awakening of a 17-year old young man’s first passion. 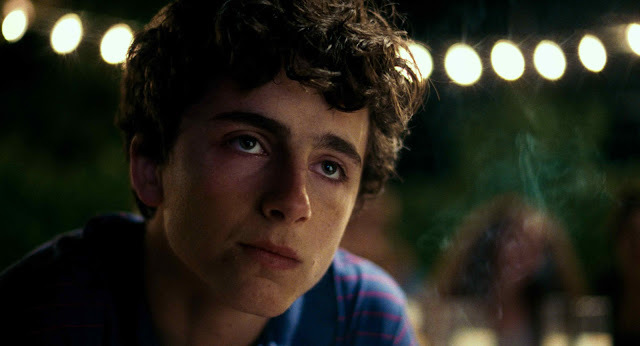 When Elio (Chalamet) falls for Oliver (Armie Hammer), the charismatic 24 year-old graduate student staying at his parents’ villa in northern Italy, it sets in motion an experience that will linger with both of them forever. Now showing exclusively at Ayala Malls Cinemas, Call Me By Your Name is distributed by Columbia Pictures, local office of Sony Pictures Releasing International.